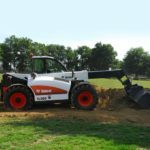 Designed around the operator the Bobcat TL360 telescopic loader excels in the most demanding construction or agricultural applications. This versatile machine incorporates all the benefits of our long experience and dedication to constant improvement. 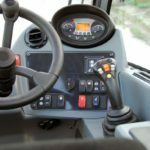 It combines tried and tested principles with innovative design, state-of-the-art technologies and a commitment to meeting the ever-growing demands of your working day. The Bobcat TL360 delivers all the power needed in a compact, strong and agile machine, developed with the operator right at the centre of the design. In order to provide the best solution in terms of technology and customer benefits we are launching Stage IIIB using leading EGR technology without the need for a DPF® system. This means our Stage IIIB system provides the best leading technology for meeting regulations while minimizing the associated maintenance and operating costs. 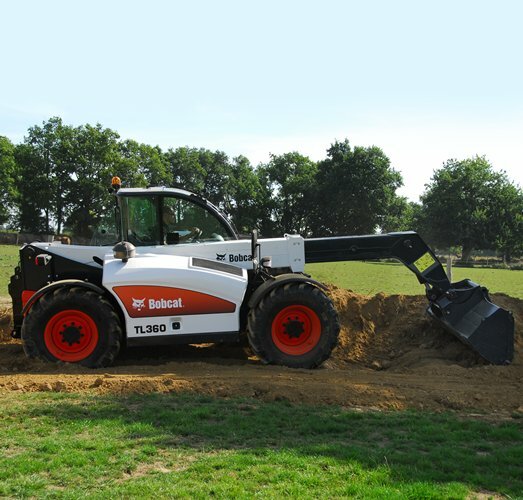 The new range of Bobcat TL telescopic loaders ensures operators have the best possible performance in terms of engine power and hydraulic pump capacities. 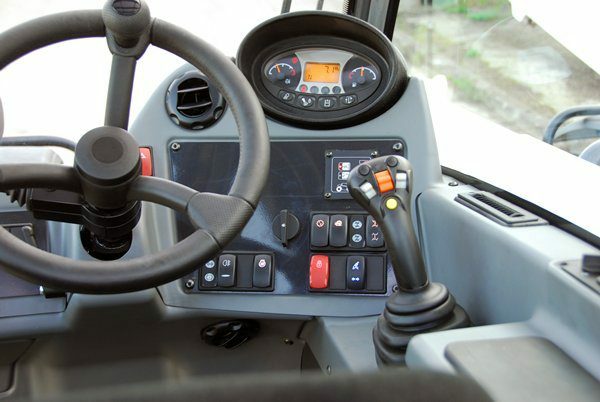 In addition, innovative features and options enable maximum productivity. 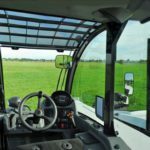 A spacious work environment is made possible through the design of a patented asymmetric cab structure. 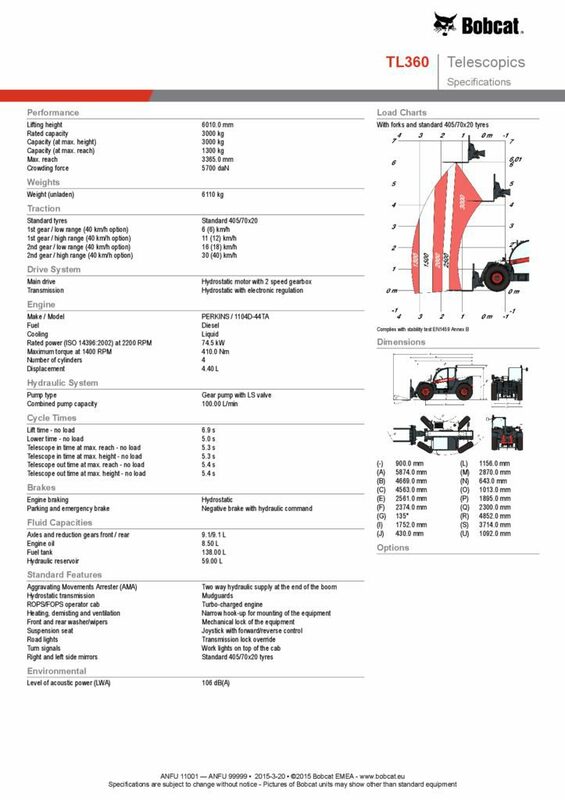 The concept utilises a five-pillar cab, leaving the right rear corner free from blocking structures while still offering maximum protection as well as ROPS/FOPS. 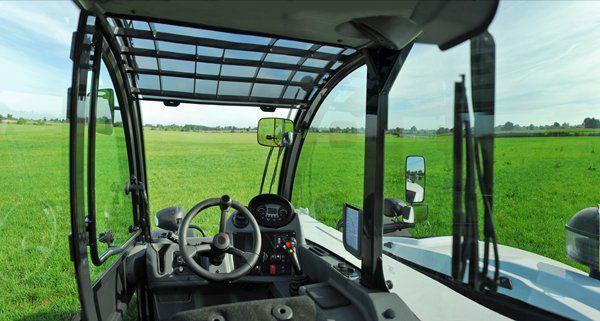 The patented cab design, in combination with the high resistance full-glass enclosure, offers superb 360° visibility. Stringent requirements were put on the design of the mainframe for the new TL range. 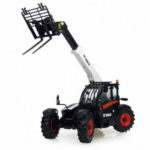 The result is a very robust machine capable of working in any application. The fully integrated boom head offers a complete solution for demanding loading and other high stress applications. Coupled with a tool carrier that is specifically designed to reduce stress around the pick-up points, the boom structure on the TL range is designed for a long service life. The parallel side-mounted engine provides easy and safe access to the main engine maintenance points, allowing maintenance and service time to be kept to a minimum, ensuring maximum uptime for the machine and reduced costs for the customer. To accommodate easy and fast maintenance, the TL360 have access holes strategically placed on the mainframe. These covers can quickly be removed for easy access to service points.